Well done to everyone who made the August 2016 Dogs Lovers Show breed feature stand such a success!! 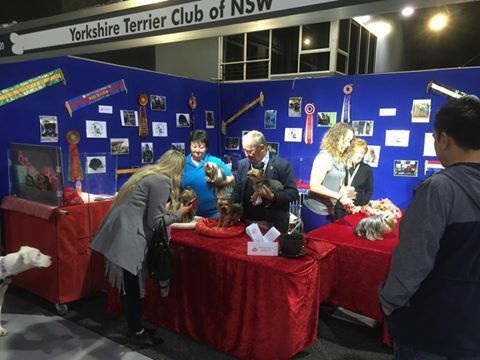 Another Dog Lovers Show done and dusted, the first for The Yorkshire Terrier Club of NSW. 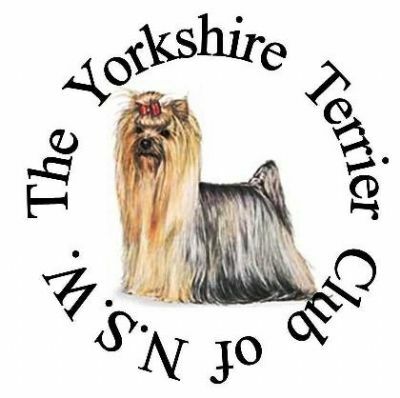 Many thanks to the volunteers and their yorkies who worked the stand over the weekend, it was a lot of fun. I believe we had a very positive impact showcasing our breed and educating the public on fact and fiction. As we were representing the club, at no stage was an individual breeder recommended. All enquiries were referred to the club website. What a great day.Thanks to the volunteers.